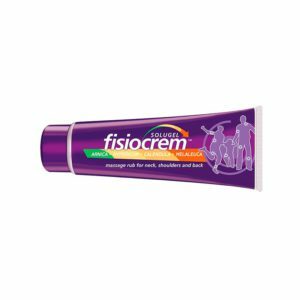 Fisiocrem is a soothing massage rub for use on tense and contracted muscle areas. 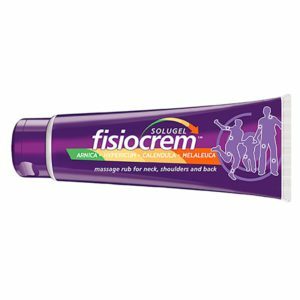 Massaging Fisiocrem lovingly into the tense muscle areas leaves them feeling refreshed and revitalised. 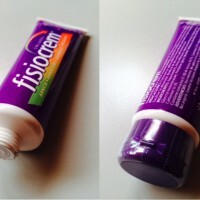 Fisiocrem ingredients leave a soothing sensation of wellbeing on any occasion. First help at home, in the office, travelling, or for sport. We use this a lot in our Physiotherapy Clinic with brilliant results. It's a best seller! 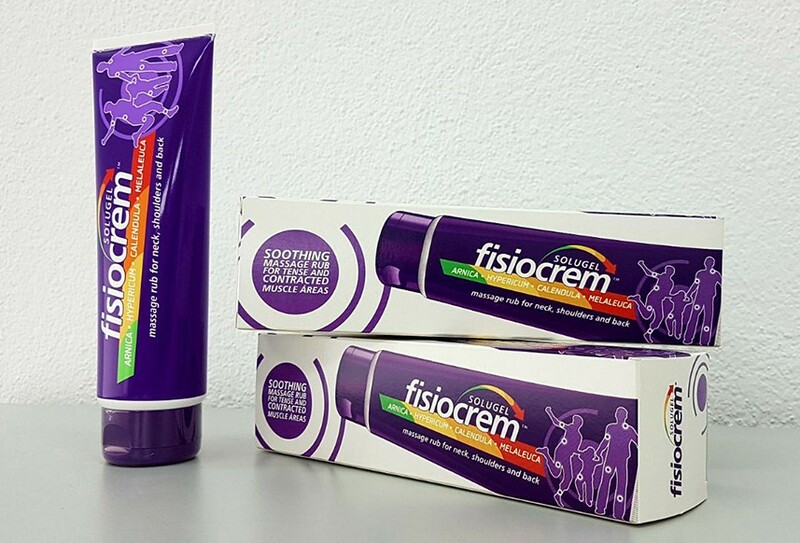 Here at Harlequins, we have been using Fisiocrem everyday for the past 18 months with great effect. We can’t quantify how much quicker we can bring players back solely on the use of the cream but it is part of the whole process. 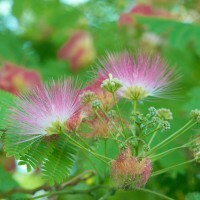 The players love the fact it has natural remedies that have been proven to help over years of use. We use it as part of our soft tissue and manual therapy. 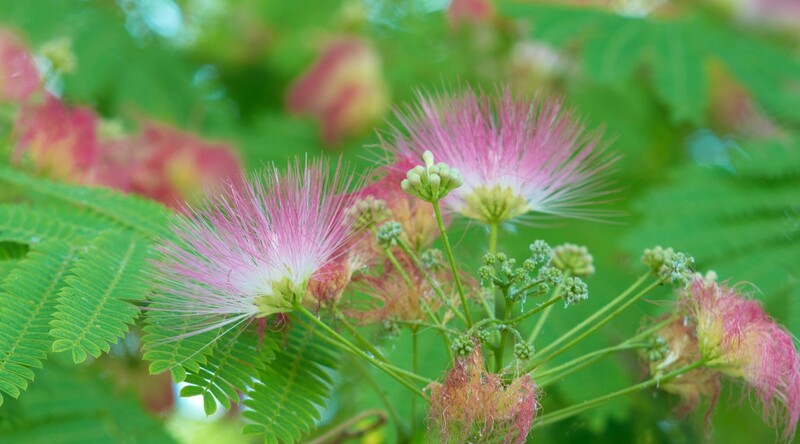 Personally I can’t see the reason why you wouldn’t use a product that could help reduce inflammation to massage with rather than a competitive product that claims to have no healing properties. 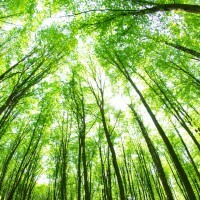 The product itself is great to use and just the smell of mint lifts the medical room. All the players have loved using the cream and have vouched for its effectiveness. As an avid cricket enthusiast , I have played cricket for several years. When I turned 25 last year, this long cherished habit was endangered to an early demise as I developed a disc herniation, as I often found it difficult to carry out routine tasks, I was quite certain in my head of never being able to play any sports again... but with constant assistance from my physiotherapist, I have once again been able to get back on the field. 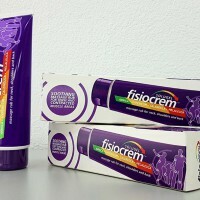 During this gradual recovery phase, I found the use of Fisiocrem to be of great benefit, I speak on behalf of all the players who find its application to bring about great relief from a number of muscular problems. I myself, and the whole of Mumbai Vikings are thankful for their support! Are you ready to run? 1, 2, 3 ... Go! we want you to enjoy a healthy and active life.